Bockus-Payne & Associates Architects, 13000 Broadway Extension, automotive sales, install, $7,000,000. RBA Architects, 1100 S Meridian Ave., hotel-motel, erect, $5,000,000. Gibbs Construction Inc., 5501 Pulchella Drive, residence, erect, $2,691,477. No name provided, 12200 N MacArthur Blvd., retail sales, remodel, $2,600,000. Johnson & Associates Inc., 51 N Morgan Road, warehouse, erect, $2,248,785. FDW Associates, 11200 N Eastern Ave., accumulation hall, erect, $2,000,000. Integrity Fine Homes LLC, 14820 Gaillardia Lane, residence, erect, $1,300,000. Nabholz Construction, 111 Dean A McGee Ave., office, remodel, $1,208,000. Nabholz Construction, 111 Dean A McGee Ave., office, remodel, $1,200,000. Randy Nix, 15040 N Pennsylvania Ave., restaurant, erect, $800,000. Fairview IV LLC, 15808 Chapel Ridge Lane, residence, erect, $795,000. Legacy Housing LLC, 12205 S Western Ave., apartment, erect, $715,800. Oak Leaf Custom Homes, 17805 Blue Heron Court, residence, erect, $700,000. Rick Russell Homes Inc., 3401 Brush Creek Road, residence, erect, $650,000. Dan Powell Construction LLC, 8341 NW 134 Terrace, residence, erect, $600,000. Nabholz Construction, 405 N Broadway Ave., office, remodel, $600,000. John Davis Custom Homes LLC, 4121 Ramsey Road, residence, erect, $600,000. Lingo Construction Services Inc., 744 Riversport Drive, retail sales, erect, $600,000. Nabholz Construction, 405 N Broadway Ave., office, remodel, $550,000. Oak Leaf Custom Homes, 12215 Cardinal Lane, residence, erect, $550,000. Aztec Architecture Systems Inc., 4220 W Reno Ave., automotive sales, erect, $500,000. 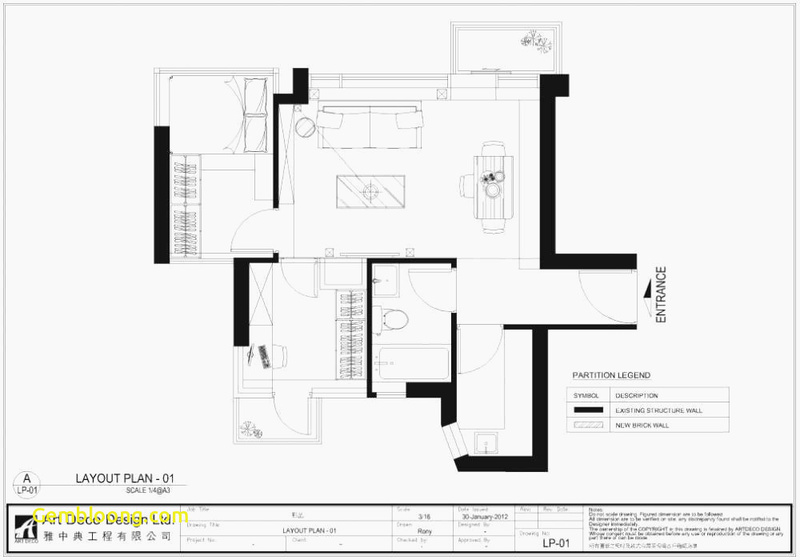 L5 Construction LLC, 16300 Muirfield Place, parking, install, $500,000. D&R Development LLC, 5217 SW 23, office-warehouse, erect, $480,000. Waldrop Construction Inc., 13401 N Western Ave., medical clinic-office, remodel, $441,560. Neal McGee Homes Inc., 300 NW 153, residence, erect, $422,000. Beck Design, 4906 S Santa Fe Ave., school, move-on, $407,840. TPC Construction Inc., 9732 SW 21, residence, erect, $400,000. Bockus-Payne & Associates Architects, 3601 NW 138, medical clinic-office, remodel, $400,000. Sheppard General Contractor, 200 N Villa Ave., warehouse, add-on, $390,000. Ripple Creek Homes LLC, 201 NW 153, residence, erect, $385,000. Tapestry Custom Homes LLC, 6525 SW 90, residence, erect, $375,000. E-Z Living Homes Inc., 12613 Shenandoah Drive, residence, erect, $350,000. Kirkpatrick Forest Curtis PC (Alan Kirkpatrick), 7810 SW 34, warehouse, remodel, $350,000. STK Financial, 633 NW 196 Court, RV park, erect, $330,400. J.D. Hammock, 416 NE 145 Place, office-warehouse, remodel, $325,000. Taber Built Homes LLC, 8516 NW 127 Circle, residence, erect, $323,000. Chambers (Ken) Design-Build Inc., 1532 NW 172, residence, erect, $300,000. Jason Powers Homes Inc., accomplishing business as J.P. Homes, 10916 Milford Lane, residence, erect, $300,000. Massarossa Luxury Homes, 8101 SW 107, residence, erect, $300,000. Worthington Homes LLC, 3101 Chesterfield Place, residence, erect, $300,000. Justice Homes Inc., 7700 NW 136 Terrace, residence, erect, $298,000. Justice Homes Inc., 7724 NW 136 Terrace, residence, erect, $295,000. Todd Cooper Homes Inc., 10109 NW 97, residence, erect, $290,000. Justice Homes Inc., 7721 NW 136 Terrace, residence, erect, $285,000. J.W. Mashburn Development Inc., 3217 SW 107 Court, residence, erect, $280,000. ANW Custom Designs LLC, 9101 SW 30 Terrace, residence, erect, $270,000. J.B. Homes LLC, 13205 NW 6, residence, erect, $268,000. Don Willis Landscape Inc., 3917 Cedar Pass Drive, residence, erect, $250,000. M.B. Custom Homes LLC, 4416 N Bartell Road, residence, erect, $250,000. Rees Associates Inc., 4300 W Memorial Road, hospital, install, $250,000. Rad Design, 2940 NW 59, retail sales, remodel, $250,000. Gary Randolph Construction Inc., 1803 NE 23, retail sales, remodel, $250,000. R&R Homes LLC, 812 NW 189 Circle, residence, erect, $240,000. Taber Built Homes LLC, 10836 NW 32 Terrace, residence, erect, $234,990. 4 Corners Construction LLC, 12708 SW 25, residence, erect, $234,990. 4 Corners Construction LLC, 5600 Montford Way, residence, erect, $234,990. Rick Russell Homes Inc., 2623 N Dewey Ave., residence, erect, $230,000. Johnston Builders LLC, 13017 Jasmine Lane, residence, erect, $225,000. Johnston Builders LLC, 12904 Jasmine Lane, residence, erect, $225,000. Fraze Enterprises LLC, 17505 Braken Drive, residence, erect, $225,000. Fraze Enterprises LLC, 17512 Braken Drive, residence, erect, $225,000. Treasure Built Homes Inc., 14316 SE 77 Terrace, residence, erect, $225,000. Authentic Custom Homes LLC, 8316 NW 139 Terrace, residence, erect, $222,500. Landmark Fine Homes LP, 18216 Manera Way, duplex, erect, $220,000. Landmark Fine Homes LP, 18218 Manera Way, duplex, erect, $220,000. Landmark Fine Homes LP, 18215 Manera Way, duplex, erect, $220,000. Landmark Fine Homes LP, 18217 Manera Way, duplex, erect, $220,000. JKS Construction LLC, accomplishing business as 2K Homes, 8412 Bella Circle, residence, erect, $217,000. First Star Homes Inc., accomplishing business as Turner & Son Homes, 5821 NE 70, residence, erect, $215,000. Taber Built Homes LLC, 10825 NW 32 Terrace, residence, erect, $212,990. Taber Built Homes LLC, 10829 NW 32 Terrace, residence, erect, $212,990. Johnston Builders LLC, 5601 NW 127, residence, erect, $210,000. JKS Construction LLC, accomplishing business as 2K Homes, 8701 Mercato, residence, erect, $210,000. Magnum Foods Inc., 829 SW Grand Blvd., retail sales, remodel, $210,000. Ray Owens Homes LLC, 1529 NW 177 Terrace, residence, erect, $210,000. 4 Corners Construction LLC, 16108 Redstem Way, residence, erect, $209,370. Landmark Fine Homes LP, 225 SW 147, residence, erect, $209,000. Manchester Green Homes LLC, 1504 NW 192 Terrace, residence, erect, $205,600. Worthington Homes LLC, 9105 SW 30 Terrace, residence, erect, $200,000. Redbud Builders LLC, 7525 Prairie Twyne Drive, residence, erect, $190,000. Redbud Builders LLC, 8017 NW 160, residence, erect, $190,000. Redbud Builders LLC, 8016 NW 160, residence, erect, $190,000. Redbud Builders LLC, 10808 NW 116, residence, erect, $190,000. Redbud Builders LLC, 11725 Charleston Way, residence, erect, $190,000. D.R. Horton, 16105 Positano Drive, residence, erect, $188,500. Tom Vorderlandwehr Inc., 9000 Sue Anthony Lane, residence, erect, $187,500. Ideal Homes of Norman LP, 18909 Visto Drive, residence, erect, $186,000. Griffin Homes LLC, 11620 NW 111, residence, erect, $180,000. Griffin Homes LLC, 11616 NW 111, residence, erect, $180,000. Griffin Homes LLC, 11624 NW 111, residence, erect, $180,000. Dodson Custom Homes 1 LLC, 18836 Stone Oak Road, residence, erect, $177,200. Mashburn Faires Homes LLC, 11001 Millbrook Lane, residence, erect, $176,820. Home Creations, 1009 SW 141, residence, erect, $172,500. Ideal Homes of Norman LP, 19113 Vea Drive, residence, erect, $171,000. Ray Owens Homes LLC, 17405 Braken Drive, residence, erect, $170,000. Thrice Properties LLC, 14509 S Robinson Ave., residence, erect, $170,000. Ideal Homes of Norman LP, 19100 Vea Drive, residence, erect, $169,000. Thrice Properties LLC, 208 SW 144, residence, erect, $165,000. D.R. Horton, 15005 Falling Springs Blvd., residence, erect, $162,750. 4 Corners Construction LLC, 5509 Courtland Lane, residence, erect, $160,650. First Star Homes Inc., accomplishing business as Turner & Son Homes, 15617 Colonia Bella Drive, residence, add-on, $160,000. Redbud Builders LLC, 1812 NE 135, residence-attached, erect, $157,500. Redbud Builders LLC, 1818 NE 135, residence-attached, erect, $157,500. Dodson Custom Homes 1 LLC, 18816 Havenbrook Road, residence, erect, $155,600. Mashburn Faires Homes LLC, 8705 NW 109 Terrace, residence, erect, $155,540. Royal View Homes Inc., 125 SW 148 , residence, erect, $155,000. Beck Designs, 4906 S Santa Fe Ave., school, move-on, $152,780. John Beedon, 1138 NW 40, residence, add-on, $150,000. Manco Enterprises LLC, 1900 Hebron Court, residence, erect, $150,000. Onpoint Construction, 15500 S Drexel Ave., residence, erect, $150,000. Home Creations, 18220 Camborne Ave., residence, erect, $147,500. D.R. Horton, 2529 Ressie Lane, residence, erect, $147,250. Manco Enterprises LLC, 1912 Hebron Court, residence, erect, $146,500. Dodson Custom Homes 1 LLC, 3225 NW 188 Terrace, residence, erect, $146,400. Dolese Bros., 13500 S Mustang Road, canopy-carport, erect, $145,000. Foster Signature Homes LLC, 16424 Iron Ridge Road, residence, erect, $143,000. Foster Signature Homes LLC, 16420 Iron Ridge Road, residence, erect, $143,000. Home Creations, 6601 NW 163 Terrace, residence, erect, $136,500. Landmark Fine Homes LP, 1201 SW 162, residence, erect, $130,000. Thrice Properties LLC, 405 SW 145, residence, erect, $130,000. D.R. Horton, 2501 Ressie Lane, residence, erect, $122,500. Mashburn Faires Homes LLC, 10901 SW 33, residence, erect, $120,820. Sam Gresham Architects, 7640 Northwest Expressway, restaurant, remodel, $120,000. Legacy Housing LLC, 12205 S Western Ave., apartment, erect, $119,300. Home Creations, 9900 Fairfax Terrace, residence, erect, $119,000. Ideal Homes of Norman LP, 2421 SW 135, residence, erect, $117,000. Ideal Homes of Norman LP, 10533 NW 34 Terrace, residence, erect, $113,000. Home Creations, 1313 Selborne Place, residence, erect, $112,500. Monarch Properties LLC, 3408 Canton Trail, residence, erect, $110,000. Rachel Duncan, 12317 S Choctaw Road, residence, erect, $110,000. Rausch Coleman Homes LLC, 2712 Sugar Pine Drive, residence, erect, $109,000. Rausch Coleman Homes LLC, 2712 Demotte Drive, residence, erect, $109,000. Rausch Coleman Homes LLC, 2708 Demotte Drive, residence, erect, $109,000. Ideal Homes Of Norman LP, 19112 Espada Drive, residence, erect, $107,000. Home Creations, 18224 Camborne Ave., residence, erect, $105,000. Ideal Homes of Norman LP, 1220 SW 159 Terrace, residence, erect, $101,000. Alan Stuck Custom Homes, 805 Bobcat Trail, residence, erect, $100,000. Alan Stuck Custom Homes, 809 Bobcat Trail, residence, erect, $100,000. Alan Stuck Custom Homes, 11037 NW 7, residence, erect, $100,000. Rausch Coleman Homes LLC, 9617 Silas Drive, residence, erect, $100,000. Rausch Coleman Homes LLC, 3524 SE 96, residence, erect, $100,000. Rausch Coleman Homes LLC, 3521 SE 95, residence, erect, $100,000. Rausch Coleman Homes LLC, 9612 Eli Drive, residence, erect, $100,000. Rausch Coleman Homes LLC, 2909 Cider Mill Lane, residence, erect, $100,000. Rausch Coleman Homes LLC, 2901 Sun Berry Way, residence, erect, $100,000. Rausch Coleman Homes LLC, 8413 SW 50, residence, erect, $100,000. Rausch Coleman Homes LLC, 8417 SW 50, residence, erect, $100,000. Rausch Coleman Homes LLC, 2920 Sun Berry Way, residence, erect, $100,000. Rausch Coleman Homes LLC, 2905 Cider Mill Lane, residence, erect, $100,000. Rausch Coleman Homes LLC, 2917 Cider Mill Lane, residence, erect, $100,000. Rausch Coleman Homes LLC, 3412 SE 95, residence, erect, $100,000. Rausch Coleman Homes LLC, 3509 SE 95, residence, erect, $100,000. Rausch Coleman Homes LLC, 9612 Silas Drive, residence, erect, $100,000. Rausch Coleman Homes LLC, 3332 SE 95, residence, erect, $100,000. Rausch Coleman Homes LLC, 2901 Cider Mill Lane, residence, erect, $100,000. Mirage Homes LLC, 8312 NW 138 Circle, residence, erect, $100,000. Princeton Homes, 2501 N Eagle Lane, residence, erect, $100,000. Ideal Homes of Norman LP, 19112 Hecho Drive, residence, erect, $100,000. Clyde Riggs, 3621 S Moulton Drive, warehouse, remodel, $100,000. Jamie Alvarez, 5132 NW 17, residence, erect, $99,900. Shade Structures Inc., 13250 Broadway Extension, canopy-carport, erect, $97,900. Ideal Homes of Norman LP, 9460 SW 29 Terrace, residence, erect, $96,000. Home Creations, 19804 Serenade Way, residence, erect, $93,500. Home Creations, 19813 Serenade Way, residence, erect, $93,500. Ideal Homes of Norman LP, 19117 Espada Drive, residence, erect, $93,000. Ideal Homes of Norman LP, 11516 NW 131, residence, erect, $90,000. Home Creations, 19720 Serenade Way, residence, erect, $89,500. Ideal Homes of Norman LP, 2809 Narrowleaf Lane, residence, erect, $86,000. Home Creations, 2320 NW 196 Terrace, residence, erect, $85,500. 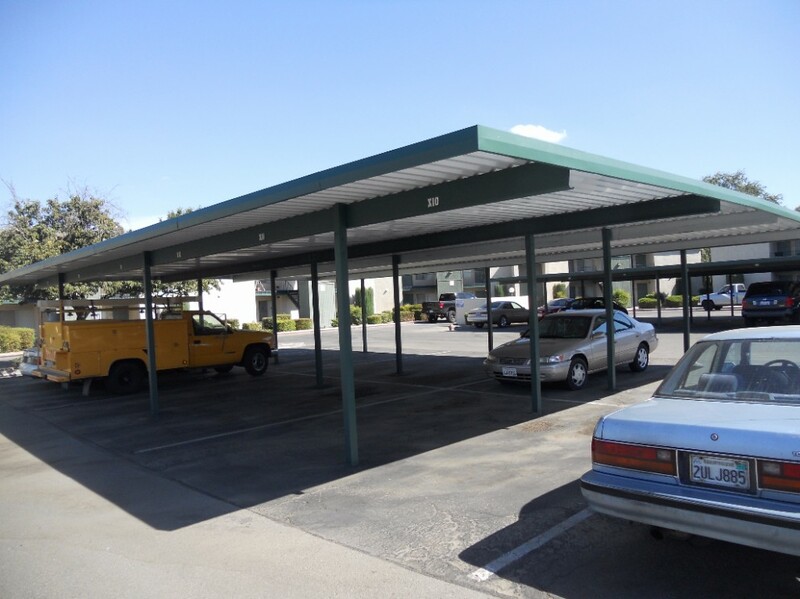 Shade Structures Inc., 13250 Broadway Extension, canopy-carport, erect, $75,650. Ideal Homes of Norman LP, 19001 Visto Drive, residence, erect, $74,000. Shade Structures Inc., 13250 Broadway Extension , canopy-carport, erect, $72,683. Westpoint Developers LLC, accomplishing business as Westpoint Homes, 15925 Burkett Circle, residence, erect, $70,000. Westpoint Developers LLC, accomplishing business as Westpoint Homes, 5921 NW 159, residence, erect, $70,000. Animno Investments, 3443 NW 17, residence, add-on, $65,000. J. Howell Construction Inc., 16116 Cattail Circle, residence, remodel, $65,000. Stephen Wayne Barnes, 2301 N Cimarron Road, aeroplane hangar, erect, $65,000. John and Melea King, 9116 Checkerbloom Drive, residence, blaze restoration, $60,000. The Gate Church, 7700 N Council Road, church, remodel, $60,000. Atlas, 19 NE 50, office, remodel, $60,000. Eastex Tower, 802 SW 3, tower-antenna, install, $60,000. Lucky Investments-Andi Bytyqi, 916 NW 40, residence, remodel, $50,000. Verizon Wireless, 12144 W Reno Ave., tower-antenna, install, $50,000. Shade Structures Inc., 13130 Broadway Extension, canopy-carport, erect, $44,500. Beck Design, 4906 S Santa Fe Ave., school, move-on, $40,740. 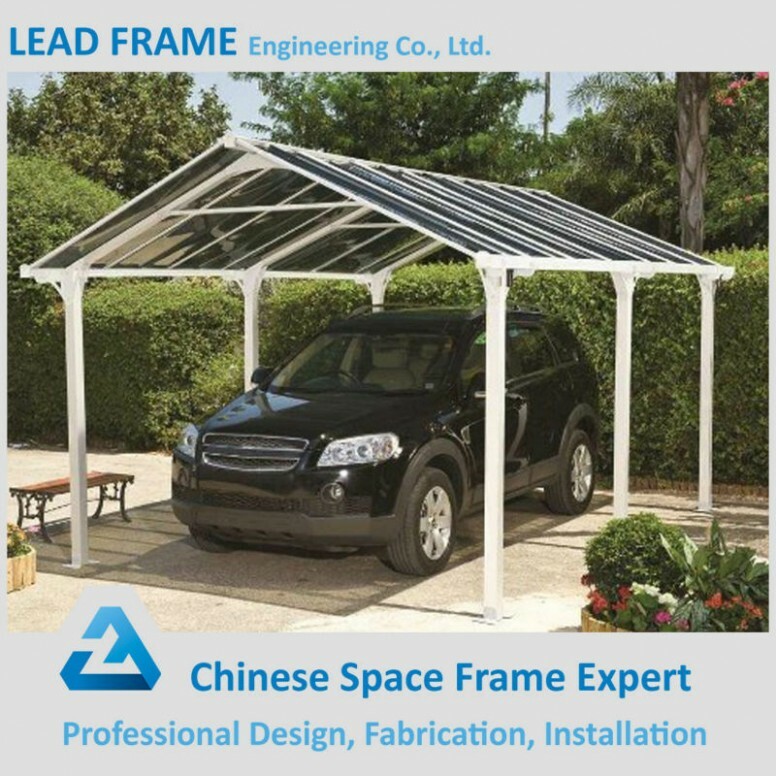 Outdoor Escapes LLC, 11017 Crystal Creek Drive, cabana-gazebo, erect, $40,000. Ancor Engineering, 14520 Hertz Quail Springs Parkway, parking, install, $40,000. Shade Structures Inc., 13130 Broadway Extension, canopy-carport, erect, $37,825. 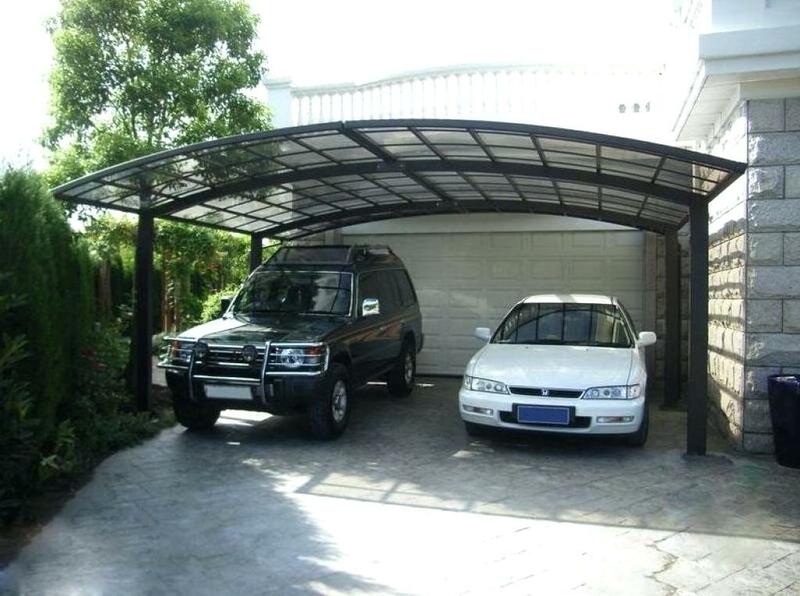 Shade Structures Inc., 13250 Broadway Extension, canopy-carport, erect, $36,094. Shade Structures Inc., 13201 N Kelley Ave., canopy-carport, erect, $35,600. No name provided, 13250 Broadway Extension , awning / carport, add-on, $35,600. Legacy Renovations LLC, 200 S Oklahoma Ave., business, remodel, $30,000. Gary Randolph Construction Inc., 8340 NW 134 Terrace, residence, add-on, $30,000. Rick Russell Homes Inc., 2623 N Dewey Ave., accessory, erect, $30,000. We Buy Houses LLC, 16812 Valderama Way, residence, blaze restoration, $30,000. B&T Group, 4215 NW 39, tower-antenna, install, $30,000. 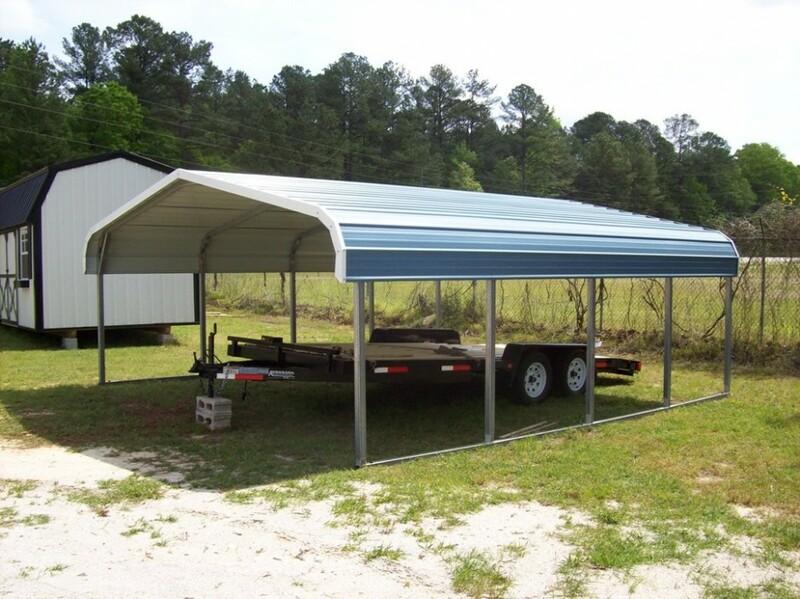 Shade Structures Inc., 12929 N Kelley Ave., canopy-carport, erect, $28,925. Shade Structures Inc., 13201 N Kelley Ave., canopy-carport, erect, $28,925. Shade Structures Inc., 13130 Broadway Extension, canopy-carport, erect, $28,925. Shade Structures Inc., 12929 N Kelley Ave., canopy-carport, erect, $26,700. Shade Structures Inc., 13201 N Kelley Ave., canopy-carport, erect, $26,700. Shade Structures Inc., 13130 Broadway Extension, canopy-carport, erect, $26,700. Placko’s Home Improvements, 18012 Providence Ave., residence, remodel, $25,000. Travis Plunkett, 8725 John, residence, blaze restoration, $25,000. Gary L. and Doreene A. Thrash, 4701 S Pennsylvania Ave., retail sales, remodel, $25,000. Shade Structures Inc., 13130 Broadway Extension, canopy-carport, erect, $24,969. Shade Structures Inc., 13130 Broadway Extension, canopy-carport, erect, $22,250. Tim Pate, 4408 NW 13, residence, add-on, $21,400. Shade Structures Inc., 13201 N Kelley Ave., canopy-carport, erect, $20,025. Shade Structures Inc., 13200 Broadway Extension, canopy-carport, erect, $20,025. Mark Spoonemore, 9400 Coldstream Drive, bogus home, move-on, $20,000. W&W Homes & Construction LLC, 5500 Stonegate Lane, canopy-carport, add-on, $20,000. Burnham Nationwide, 211 N Robinson Ave., bank, remodel, $20,000. No name provided, 700 SW 134, tower-antenna, erect, $20,000. Crown Castle, 413 SW 26, tower-antenna, install, $18,500. Shade Structures Inc., 13130 Broadway Extension, canopy-carport, erect, $17,800. Shade Structures Inc., 13250 Broadway Extension, canopy-carport, erect, $17,800. Clyde W. and Sherri S. Beson, 10831 Blackjack Ridge Road, storage, erect, $15,000. Le Dahn, 1501 SE 47 Terrace, residence, remodel, $15,000. Myriad Gardens Foundation, 101 Ron Norick Blvd., storage, remodel, $15,000. CRB Cos., 2501 N Blackwelder Ave., tower-antenna, install, $15,000. John and Karen Steelman, 11700 San Sabastian Drive, accessory, erect, $14,000. No name provided, 13200 Broadway Extension, canopy-carport, add-on, $13,500. No name provided, 13250 Broadway Extension, canopy-carport, add-on, $13,500. Rachel Duncan, 12317 S Choctaw Road, accessory, erect, $10,900. Sooner Traditions LLC, 15301 N Pennsylvania Ave., acting building, move-on, $10,000. Rausch Coleman Homes LLC, 3209 SE 96, residence, erect, $10,000. K’s Quick Service LLC, 328 SE 17, residence, blaze restoration, $10,000. Robert and Rowena Driver, 10625 Creekvale Road, residence, add-on, $10,000. Socorro Villalaz, 501 SE 44, bogus home, move-on-mobile home park, $10,000. Chisholm Creek Commercial Associates Inc., 1312 W Memorial Road, accessory, erect, $10,000. No name provided, 1312 W Memorial Road, accessory, erect, $10,000. Lime Creek LLC, 2727 NE 63, parking, supplement, $10,000. Charles Purvis, 14101 Lopp Lane, residence, remodel, $9,000. 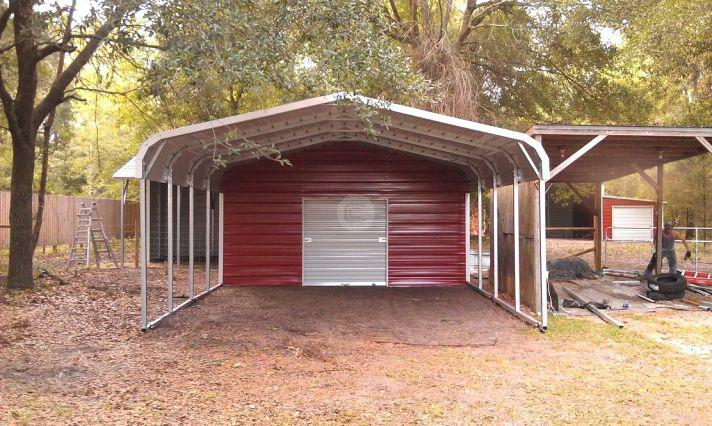 Shade Structures Inc., 13201 N Kelley Ave., canopy-carport, erect, $8,900. Southwest Builders Inc., 324 NW 146 Court, residence, add-on, $8,900. Oz Saferooms, 4808 NW 33, storm shelter, erect, $8,000. Oz Saferooms, 11012 N Grove Ave., storm shelter, erect, $8,000. Problem Solved Inc.-Cris Foote, 4800 Foster Road, bogus home, move-on-mobile home park, $8,000. Martinez Masonry Construction LLC, 4044 NW 11, residence, add-on, $7,000. No name provided, 12929 N Kelley Ave., canopy-carport, erect, $6,685. Shade Structures Inc., 13200 Broadway Extension, canopy-carport, erect, $6,675. Elizabeth Patino, 4009 NW 11, residence, add-on, $6,500. Aaron’s Storm Shelters, 15120 E Hefner Road, storm shelter, install-storm shelter, $6,400. Carl T. Avey, 4401 Memory Lane, storm shelter, remodel, $6,000. Home Creations, 14104 Celeste Lane, acting building, move-on, $6,000. Jason and Michelle Gibson, 17033 Woodvine Drive, residence, add-on, $6,000. James Lupton, 2709 SW 135, storm shelter, remodel, $5,800. Juan and Rosa Cruz Gonzalez, 2616 SW 63 Place, storm shelter, install-storm shelter, $5,800. Lawn Master Outdoor Living LLC, 9312 NW 134 Terrace, residence, add-on, $5,500. Cody Beverage, 3305 NW 160, accessory, add-on, $5,200. Caston Construction, 1001 N Lincoln Blvd., office, remodel, $5,000. Three Rivers-West LLC, 10546 NW 10, office-warehouse, remodel, $5,000. Atlas General Contractors, 3101 Gordon Cooper Blvd., parking, move-on, $5,000. Lippert Bros. Construction Inc.., 13100 N Western Ave., acting building, move-on, $5,000. Khosro Tavangar, trustee, 7220 S Western Ave., restaurant. Loretta Sue Easley, 2816 S Central Ave., residence. Craftsman Housing LLC, 1418 NW 33, accent to residence. K&M Wrecking LLC, 12905 S Mustang Road, residence. K&M Wrecking LLC, 5620 Runway Road, residence. K&M Wrecking LLC, 1724 NW 23, demolition, spa. Kendall’s Concrete, 908 NE 81, house. Landmark Fine Homes LP, 225 SW 147, residence. Kendall Concrete, 4817 SE 104, residence. Kendall Concrete, 1629 NE 34, house. Total Annihilation Services LLC, 1108 NW 51, beautician shop. Total Annihilation Services LLC, 5123 N Western Ave., retail. Total Annihilation Services LLC, 5129 N Western Ave., retail. Midwest Wrecking, 16116 N Western Ave., house. Midwest Wrecking, 13000 Broadway Extension, car dealership. Midwest Wrecking, 411 W Sheridan Ave., retail. Midwest Wrecking, 413 W Sheridan Ave., store. Midwest Wrecking, 224 NW 20, garage. Midwest Wrecking, 807 NW 69, residence.
) pics, please kindly follow us on twitter, path, Instagram and google plus, or you mark this page on book mark area, We attempt to present you up grade periodically with fresh and new images, enjoy your browsing, and find the best for you.